Start this school year by considering last year’s frustrations and how you could try to eliminate them. What did you always find yourself yelling to the kids at the last minute? What can you do to make it better? Would getting up earlier help? Packing lunches ahead of time? Thinking this through will give you the motivation to make needed changes for a smoother transition. What will our new evening routine be like? Moving from a slower more casual summer to a faster-paced, structured school year requires thinking through your regular routines. The first one is evening and bedtime. What can you do tonight to support your family’s efforts in the morning? Having dinner, assigning chores, making lunches for the next day, doing a daily debrief to plan for tomorrow and even laying out clothing are extremely smart tasks to fit into your evening routine. Remember, you are your own best friend! Make your mornings easier. An organized bedroom can help make the transition smoother! What will our new morning routine be like? The second routine to explore is your morning rush—how do you get everyone fed, dressed and out the door with everything they need? If you have a great evening routine, you’ve been proactive in making mornings better. 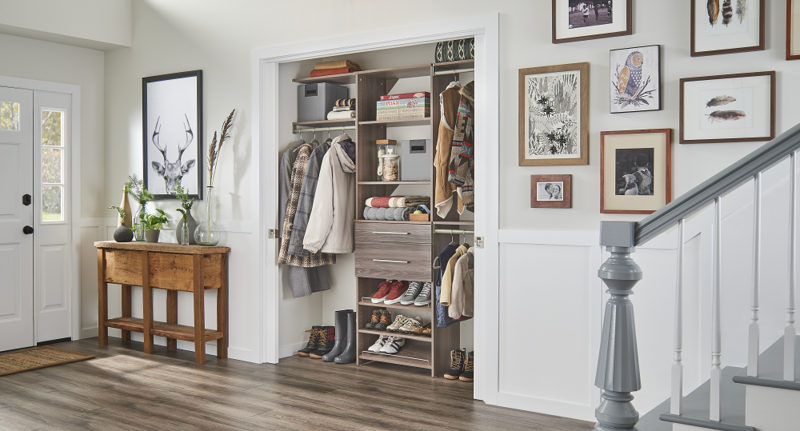 Creating a “destination station” where you enter and exit the house will help you locate keys, backpacks, hats, gloves, chargers and any items necessary for day’s errands and sports. 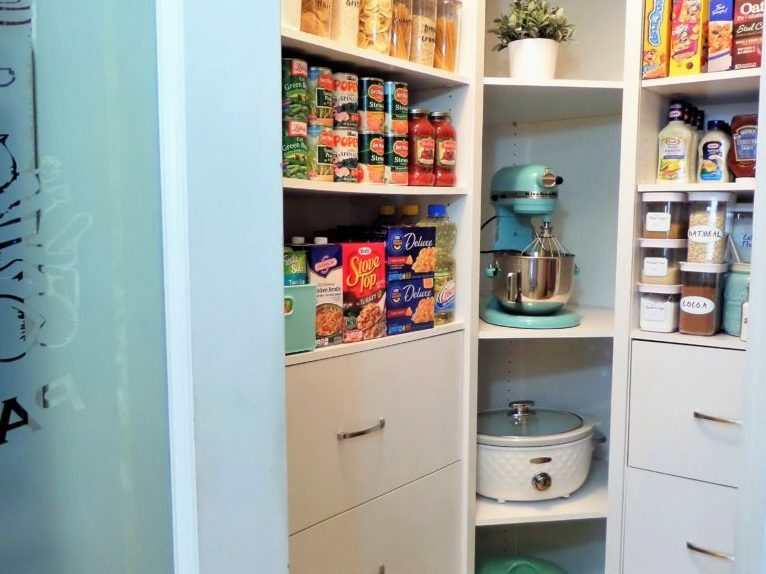 Stay ahead of the clutter by creating a space to store it all with SpaceCreations! What will our new afternoon routine be like? After school, kids come home tired, hungry and typically need a break before plunging into more activities. What will be your policies for homework, screen time and snacks? Do you need to purchase convenient and healthy snack foods to have handy? Do they need to do homework first before playing video games? Consider having written policies and getting the family together to agree on the new rules. What supplies and clothing need to be gathered and purchased? Have a try-on session to see what has been outgrown. 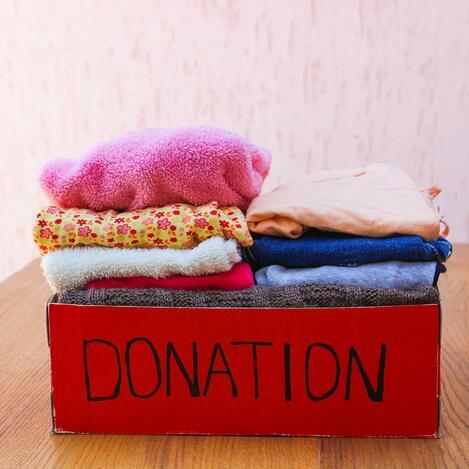 Donate whatever no longer works to your nearest Goodwill® donation center. Let the kids be part of this process and explain to them how your donated items help other people. 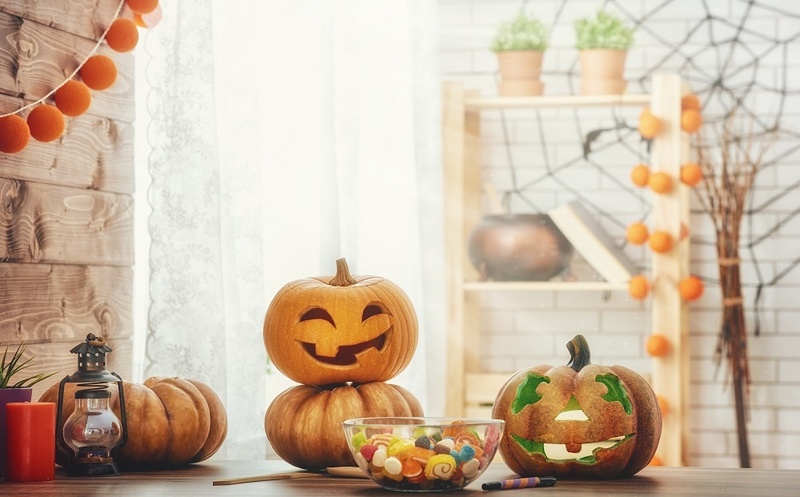 Make an ongoing list of what you need to purchase as different items will become necessary as seasons change. And, of course, grab the school’s supply list and start back-to-school shopping! This year, try to see what you can get done for supply shopping online or by paying a small convenience/fundraiser fee to save you some time. Remember, the real work in creating a smooth transition into the school year starts the first couple of weeks when all of the new papers and policies come home. Expect the adjustment and know it will all work out with your excellent planning. 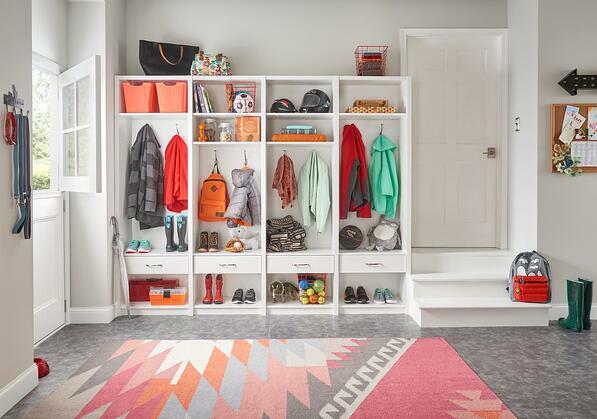 For all of your back-to-school storage and organization needs, be sure to check out ClosetMaid.com, and all of our channels for inspiration and ideas: Facebook, Twitter, Instagram, Pinterest, YouTube, Houzz and Flickr. 0 Comments on "5 Questions to Ask Yourself Before School Starts"